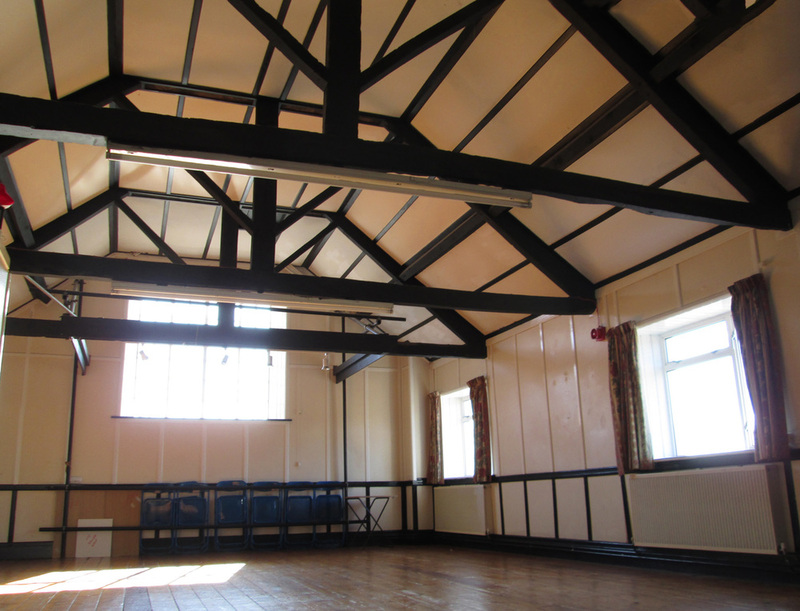 The Wiveliscombe Community Centre is the heart of the community. Keep up-to-date with events, meetings and classes. Or, if you'd like to hire the Centre, you can check availability and request a booking. 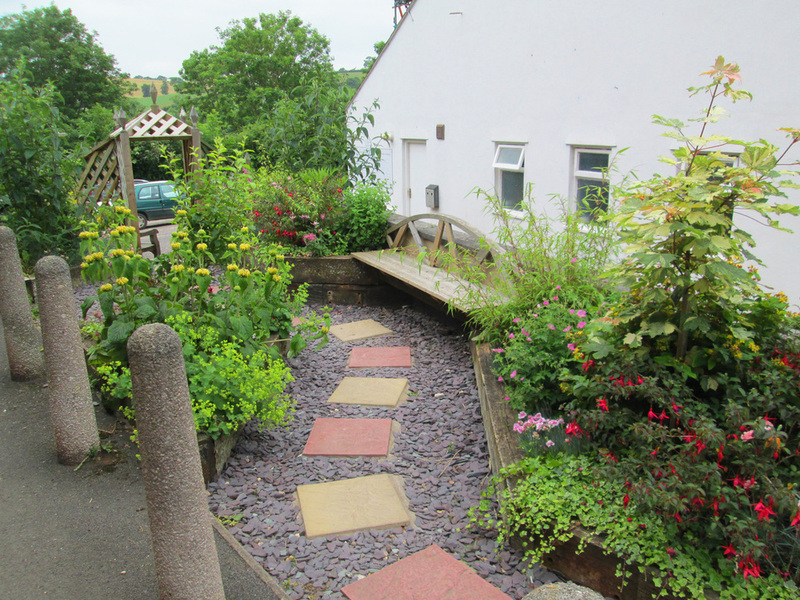 The Wiveliscombe Community Centre is owned by the people of Wiveliscombe and run by a dedicated team of volunteers. A registered charity, the Centre is host to over 500 events a year; from ballet to folk dance, day care lunches to local produce markets, yoga, pilates, various meetings, craft groups, educational sessions and private parties for many different occasions. There are two generous sized halls, the Upper Hall and Lower Hall, each hall has capacity for 100 people.